CAMBRIDGE, Mass. 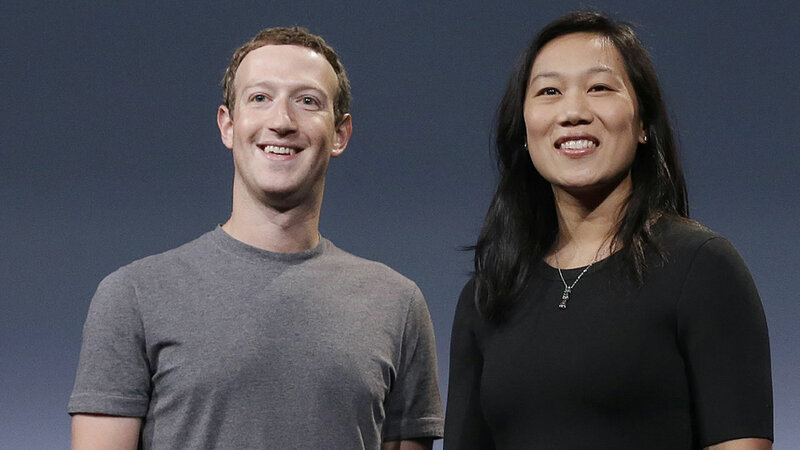 -- Facebook founder Mark Zuckerberg and his wife, Priscilla Chan, are giving Harvard University and the Massachusetts Institute of Technology $30 million to help improve the literacy skills of elementary school students across the nation. After Facebook breach, what can you do to protect yourself?